It was a difficult preseason for both Lehigh (2-8, 1-4 PL) and Lafayette (3-7. 2-3 PL), but after a long stretch of games, we're finally in the one-game regular season. 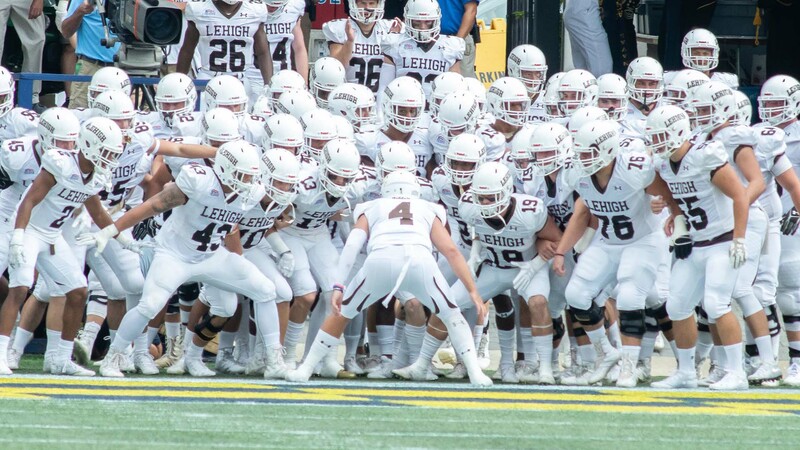 The experience called "The Rivalry", the Lehigh Valley event of the fall, is finally upon us, taking place in Easton at 12:30 PM at Fisher Field. If you can't make it to the game, you can catch the contest on TV in the Lehigh Valley via two feeds. The "good guy" feed is the local broadcast on WFMZ 69, with Steve Degler, Mike Yadush, and Will Lewis on the call. This is also streamed online via the Patriot League Network. The "bad guy" feed is also locally broadcast on the Lafayette Sports Network on WBPH-60, RCN, and nationally on MASN. This is also streamed via the Patriot League Network, and Gary Laubach, Mike Joseph, and John Leone are on that call. This 154th edition of The Rivalry will have unmistakably November weather - cold, with highs in the mid-40s, with about 75% humidity. Winds should be mild, but it's going to be chilly. Not 1987 chilly, but still chilly. If you've ever tailgated at Lafayette before for a Lehigh/Lafayette game, the one thing I can tell you for certain is to get there early. Fisher Stadium sits in the heart of the city of Easton, with the Lafayette campus overlooking it and actual homes on the sides. There are parking areas, like the Markle Parking deck and the Lehigh tailgate areas (essentially behind the Lehigh stands), but they cost money, fill up fast, and parking almost always overflows onto the different roads of Easton. If you're a student, the buses to and from Taylor Gym are a really good option. It's about a 20 minute drive and drop you right at the tailgate areas. Be prepared for lines and security as you enter the gates to Fisher. You can't bring in bottles, cans, and alcoholic beverages, which is to be expected, but you're also not allowed to have "unsportsmanlike banners or signs", "noise makers" or "clothing containing vulgar language". I'm pretty sure over the years I've seen Lafayette students enter Murray Goodman with all three of those things simultaneously, but here according to the rules they are prohibited. Here at LFN, we have a tradition: if a Drink of the Week or Burger of the delivers a victory, it deserves a chance to deliver another victory the following season. Last year I unveiled the Leopard Burger as the official burger of "Rivalry Week", and it worked so well, we're bringing it back once again. 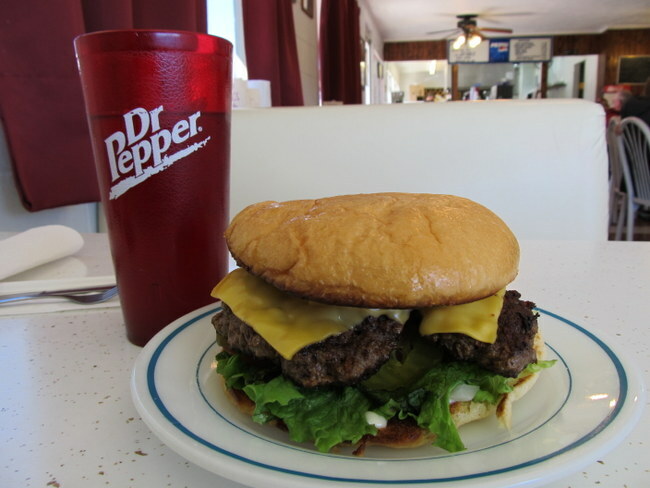 Before anyone gets bent out of shape, this burger is actually a menu item at the Top Rock Drive In in Alpena, Arkansas, and it's not made of Leopard - it's named after the Alpena high school mascot. "Its single griddle-smashed hand-patted patty was charred all over its edge, and every crack was filled with American cheese, melted directly onto the patty," a review said. "It perched on top of thick slices of tomato, a green leaf of lettuce, hamburger dills and fresh chopped onion." The trick apparently is to fry the Leopard, er, the bun in butter on a hot griddle before putting the smashed patties and the lettuce, tomato and onion on it. The last two years, I repurposed a blood orange mixed drink and called it Dead Leopard Punch. It worked. Not too hipster, not too gruesome, it still seems to hit the perfect note for a Lehigh victory over Lafayette. Even though the name of this is technically Blood Orange Punch - c'mon. It's not. It's Dead Leopard Punch. Everyone knows that. Fill ice cube trays with 1 1/2 cups orange juice, and freeze. To make punch, stir remaining orange juice, soda, lime juice, rum, and bitters into a 16-cup punch bowl. Before serving, add frozen orange slices. Add ice cubes as needed to keep chilled. I hope you continue to have such quality information to share with everyone! For indian cricket team captains, click here!